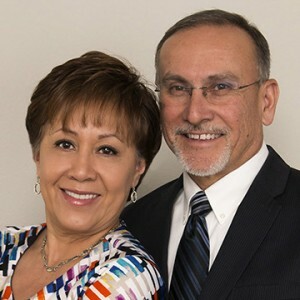 We are Gil & Terry Guaderrama, Realtors with Coldwell Banker Legacy. As a husband & wife realtor team, serving Albuquerque/Rio Rancho and surrounding NM areas, our goal is simple. We want to make buying or selling your home a positive experience by helping you achieve your goal in the least amount of time with the least amount of stress. Whether you're a first-time buyer or an experienced seller, we will provide you accurate real estate market information and excellent customer service from beginning, to closing, and beyond. We encourage every client, to add our names to the list of realtors they plan to interview. We'd love to earn your business.